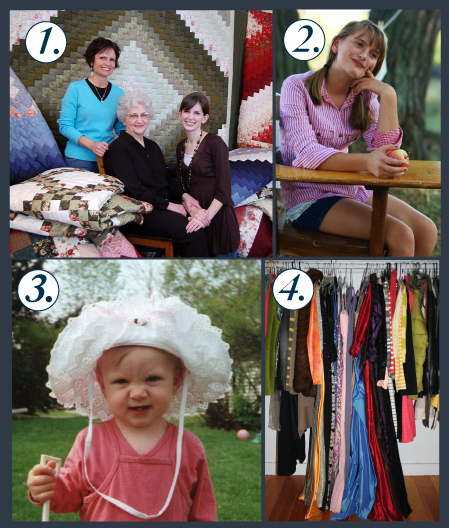 Hello quilters, and welcome to the seventh (!!) 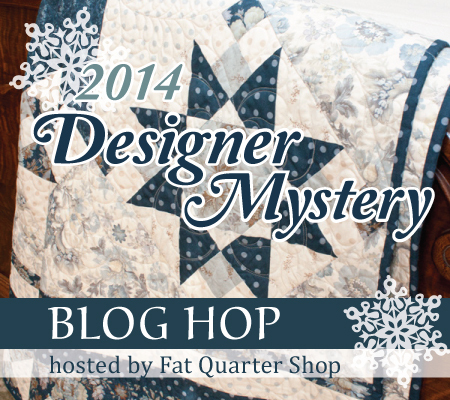 annual Designer Mystery Block of the Month Blog Tour! 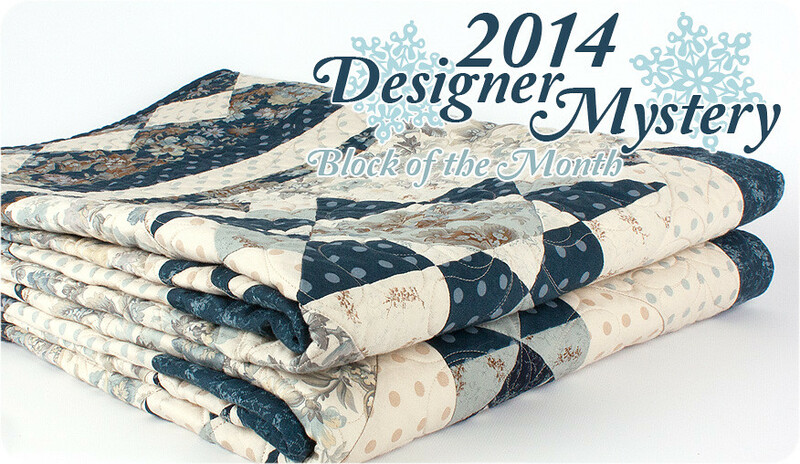 To ring in the new year, we showed you a sneak peek at the 2014 Designer Mystery Block of the Month quilt. We will be celebrating this magical star quilt all month long, hearing from the block designers and giving away some FQS cash. Let's jump right in! 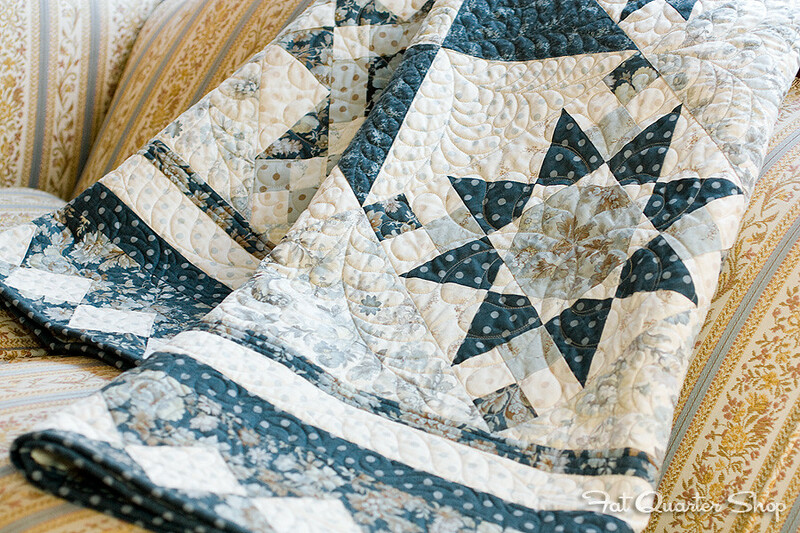 Hop over to the Laundry Basket Quilts, Bonnie of Bonnie & Camille, Sweetwater, and Pieces from my Heart blogs today to read all about their star. Afterwards, head back here and comment on this post for a chance to win a $75 Fat Quarter Shop gift certificate! All you have to do is list the four designer block names and share something that struck you from their stories. The winner will be announced right here next Friday during the next stop in the blog hop. The full schedule is below, so be sure to check back each week for more star studded fun and giveaways!